Blue Horizon Property Management provides professional, personalized leasing and property management services for both renters and property owners. 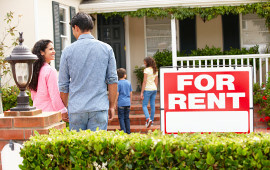 Call 301-424-9030 today to talk with a Blue Horizon agent about renting a home or managing your property. We offer property owners a management program to fit your needs, whether you own an investment or rental property. We’ll help you find the ideal apartment, condo or single family and walk you through the leasing process. 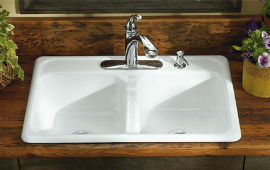 Leaky faucet? We respond quickly to calls for routine maintenance or emergency repairs. 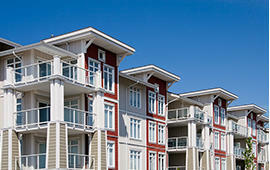 Blue Horizon Property Management serves the Washington DC Metro area.